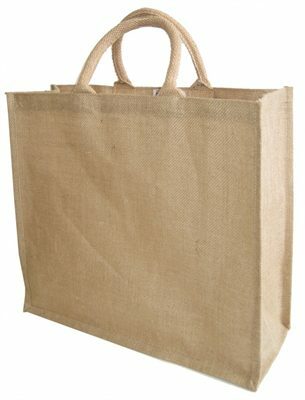 Jute goods in Bangladesh is one of the most important items as well as any country. 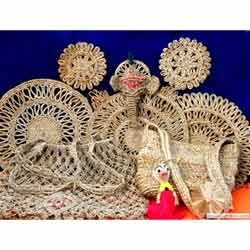 There are huge numbers of products which are made from jute. In the entire world Bangladesh , India , China , Thailand , and Myanmar are the major jute producing countries. Poly bags are very harmful for our environment but the bag produced from jute is not. 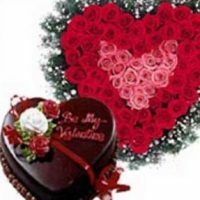 It also helps us for making many essential items by which we can earn a huge amount of foreign currency by exporting them. Bangladesh is the largest exporter of different types of jute products in the whole world and India is the largest consumer of jute products in the world. 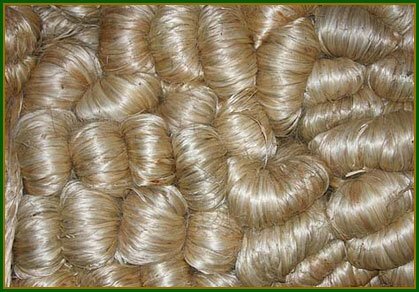 Carpet yarn, ladies bag, shopping bags, gift bags, cordage, twine, padding, ropes, felts, etc are the products which are produced by Jute. Jute or jute product helps our country a lot, because by exporting of these products Bangladesh earn a big amount of foreign currency. 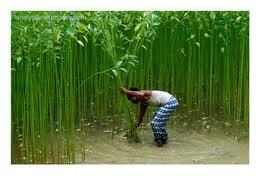 The Bangla name of jute is ‘Pat’ which is found in Bangladesh. Jute is a natural versatile fibre, environment friendly popularly used in packaging, textile and non-textile sector annually renewable and bio-degradable. 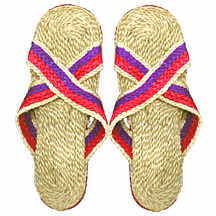 The Jute is produced in Indian Subcontinent and most of this business centered around the Indian subcontinent. Bangladesh is the largest exporter of raw jute and jute goods. Bangladesh Prime Minister Sheikh Hasina declared that Bangladesh successfully completed the draft genome of jute On 16 June 2010. A consortium of researchers from University of Dhaka, Bangladesh Jute Research Institute (BJRI) and private software firm DataSoft Systems Bangladesh Ltd. in collaboration with Centre for Chemical Biology, University of Science Malaysia and University of Hawaii were involved in this project. Sacking Cloth, Sacking Bag, Twill Bags, Double Warp Bags, Hessian Cloth, Fertilizer Bag, Rice Bag, Onion Pocket, Potato Bag, Shopping Bag, Wall Coverinq Cloth, Tarpaulin and Canvas Cloth, Jute Soil Erosion Control Fabric, Rot Proof Fabric and Baq, etc.